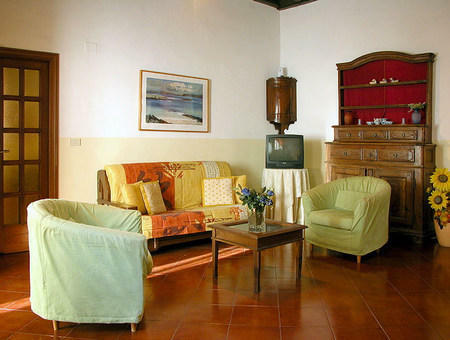 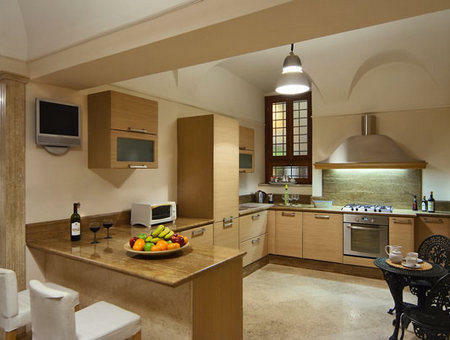 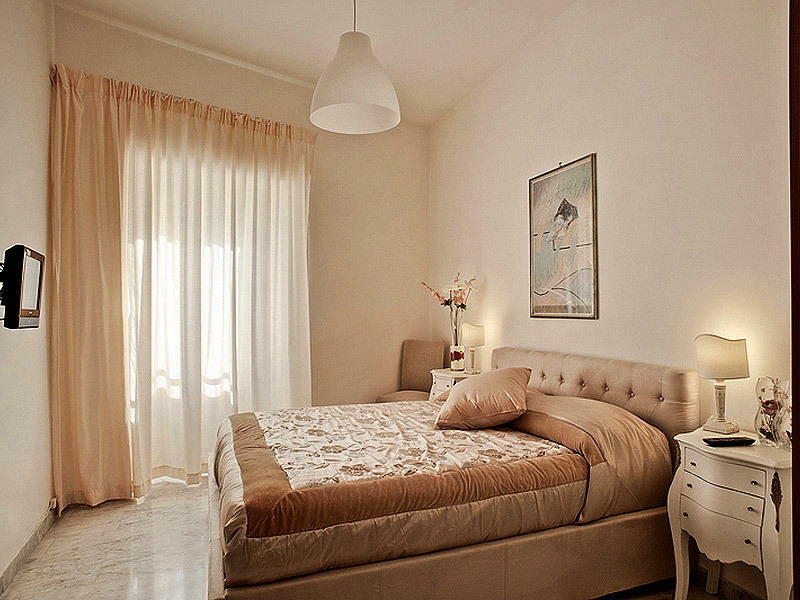 Vacation rental apartments in Italy with Rentinitaly. 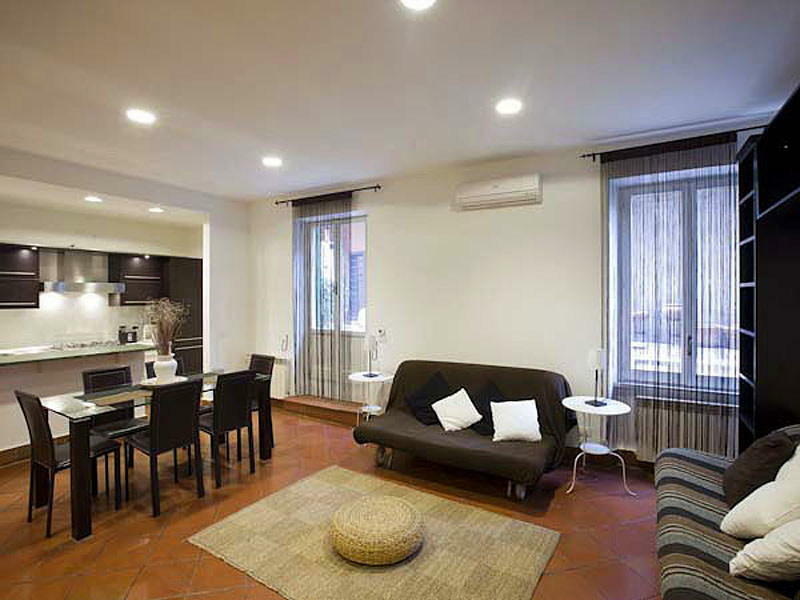 This company offer many interesting proposals for vacation rental apartments in Rome, Venice, Florence and the Amalfi Coast. 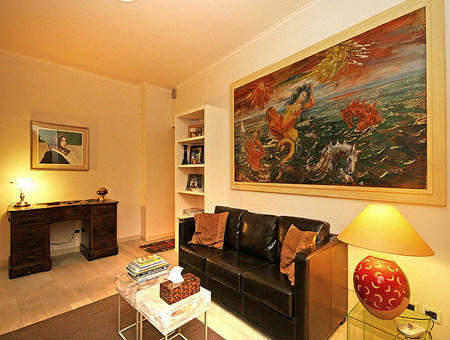 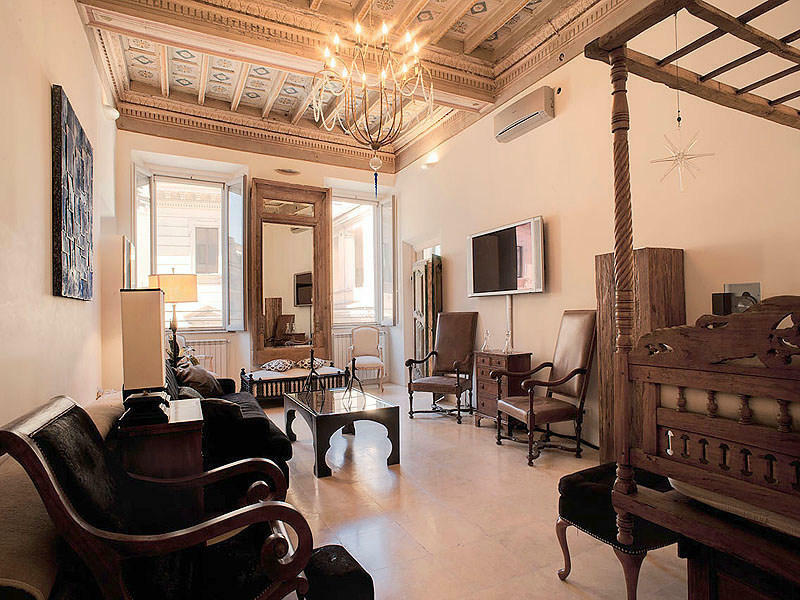 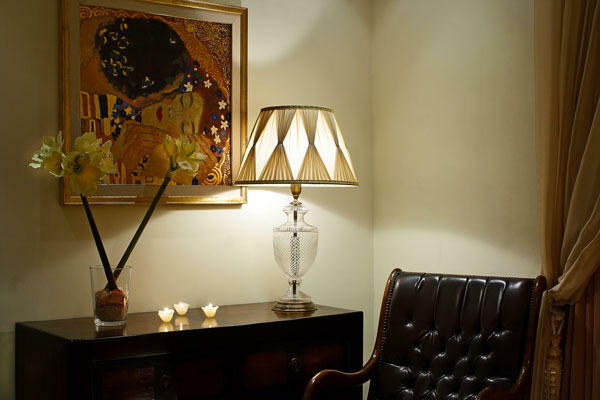 Each apartment is equipped with all comfort, and it is located in the centre of Rome and other cities of art, and has always offered a rent-holiday at a very affordable price. 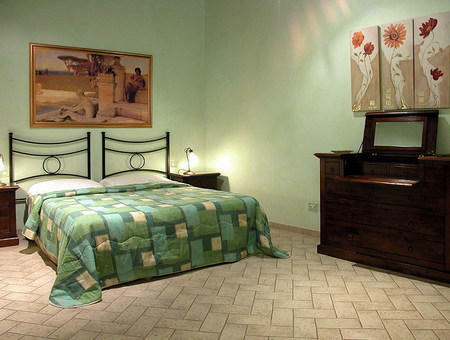 It 's a bit like taking "your home away from home" ... like a turtle! 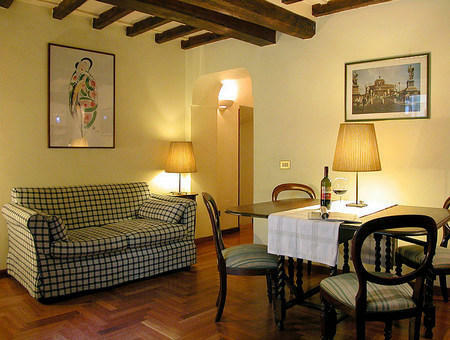 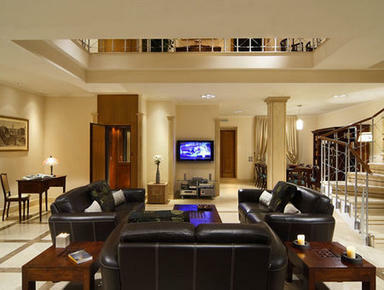 In a few quick steps you can book online your holiday in Rome or other beautiful city of Italy.